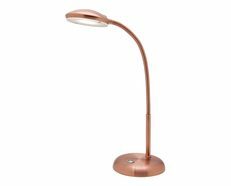 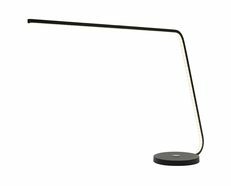 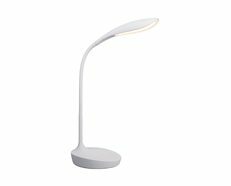 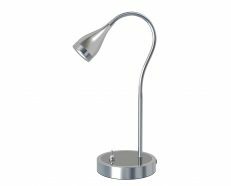 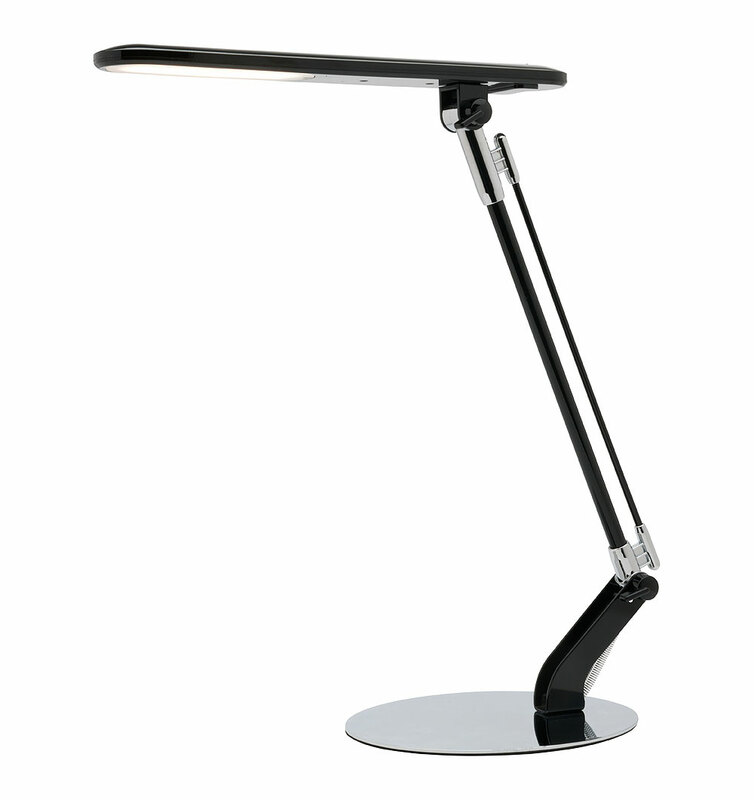 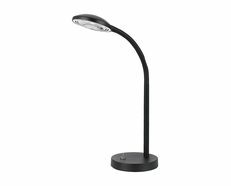 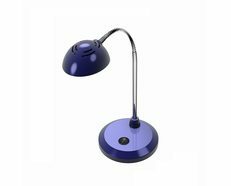 Kelsey 5W LED desk lamp in gloss black. 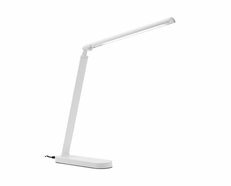 Features high output built-in 5W LED lamp which produces up to 500 lumens worth of light in 4000K cool white. 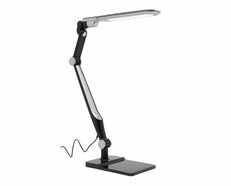 With adjustable angles, the Kelsey series is great for desks in study rooms and offices.